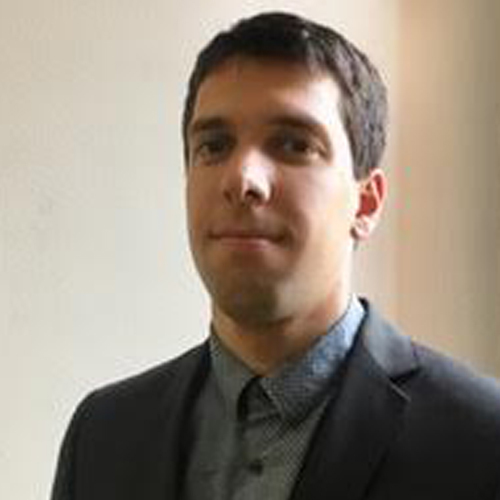 Thibaut Atche is a young professional, he hold today the position of Deputy Counselor for Atomic Energy in Russia, Ukraine and Belarus at the Embassy of France in Moscow, Russia. He graduated from the Engineering school Mines Alès in France and specialized in the management of energy, from the scale of a process to the social acceptance of different technologies. His added value lies in its coordinated, comprehensive and mutually reinforcing approach of both existing and under development technologies in order to develop the future life systems on the Moon. Previously, he worked for ENGIE on operational excellence, using Lean and Digitize method. Digital business transformation as a lean, safe and successful process, was developed based on best practices and experience. Thibaut is convinced that these tools combined with a strong sense of community among MVA members are essential to make the Moon Village Association a success.